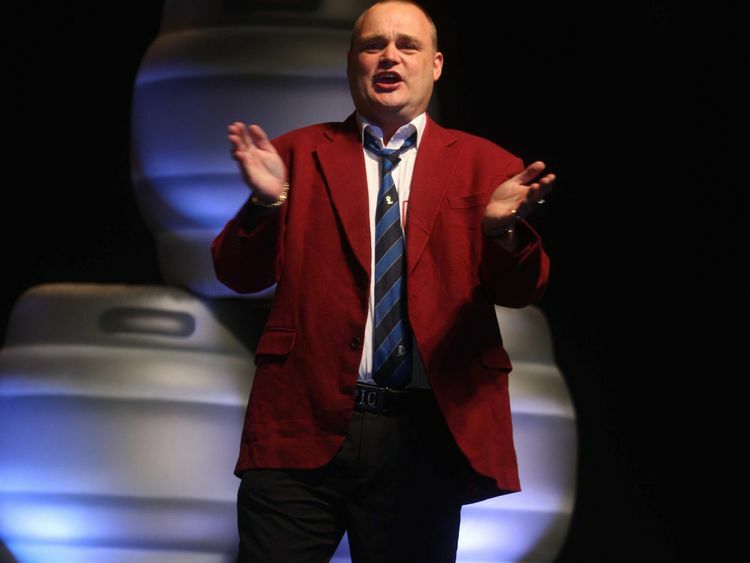 Two of the UK’s top comedians will join other A-list names in Dubai in April. 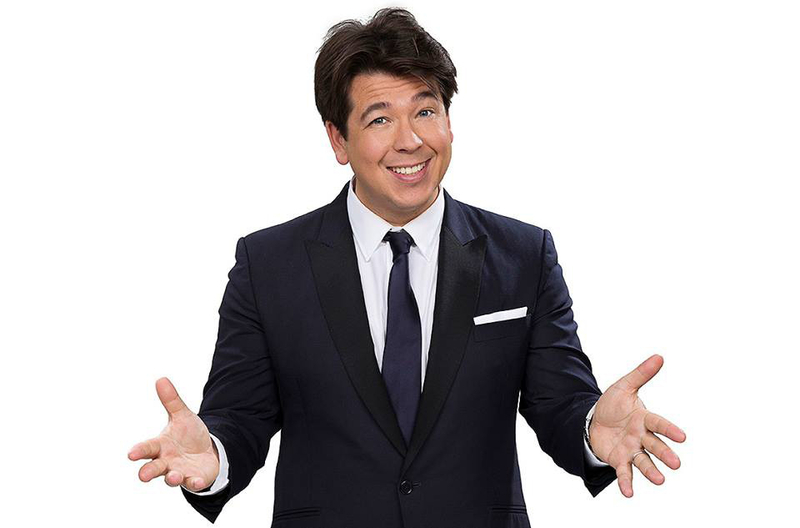 Michael McIntyre, who regularly sells out shows around the world, will return to Dubai on April 25 and 26 for the new season of Dubai-based show DXB Laughs at the Dubai World Trade Centre. McIntyre is in the UAE as part of his Big World Tour. Tickets to see Murray start at Dh150 and McIntyre’s show start at Dh595 online.